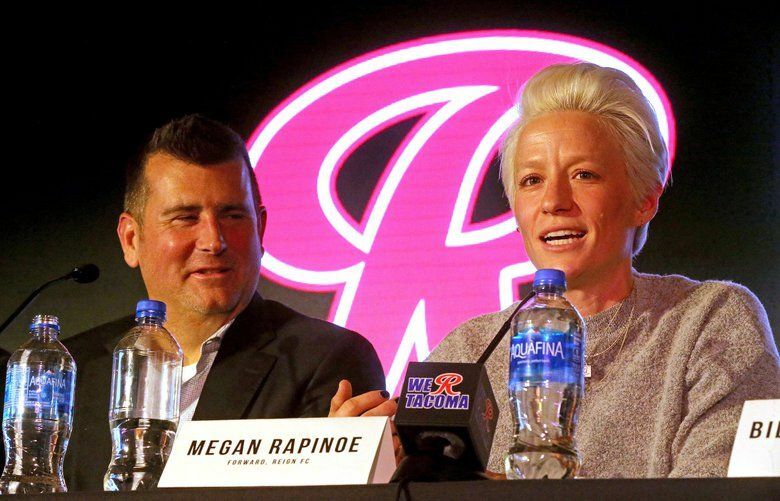 The Reign had played at Memorial Stadium in Seattle Center since their second National Women's Soccer League season in 2014. 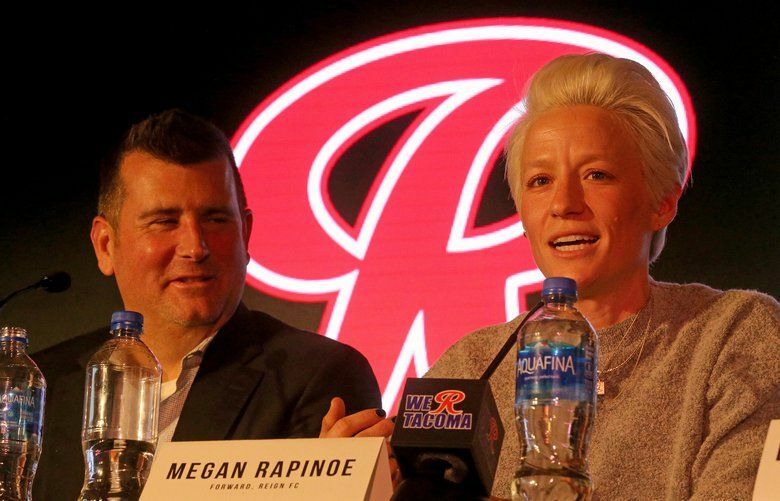 But declining attendance and conditions inside the venue prompted a move to Cheney Stadium in Tacoma and eventually a new soccer-specific facility there as well. 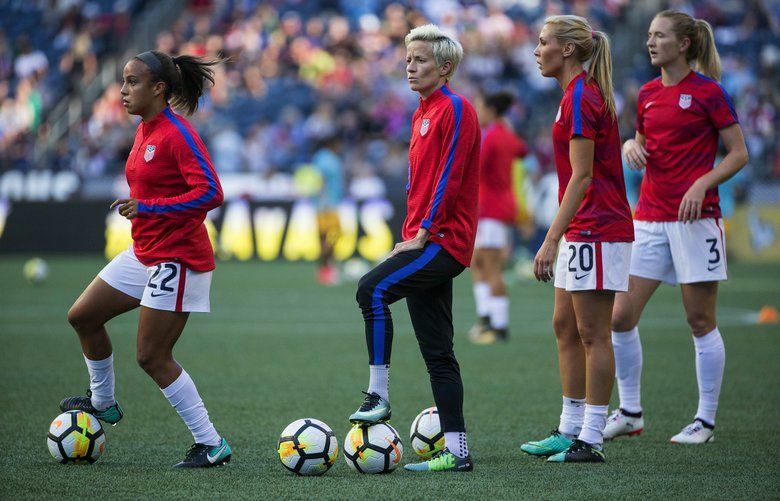 Expansion, the stability of some clubs, a need for sponsorships and the lack of a TV deal are among the issues faced by the league. 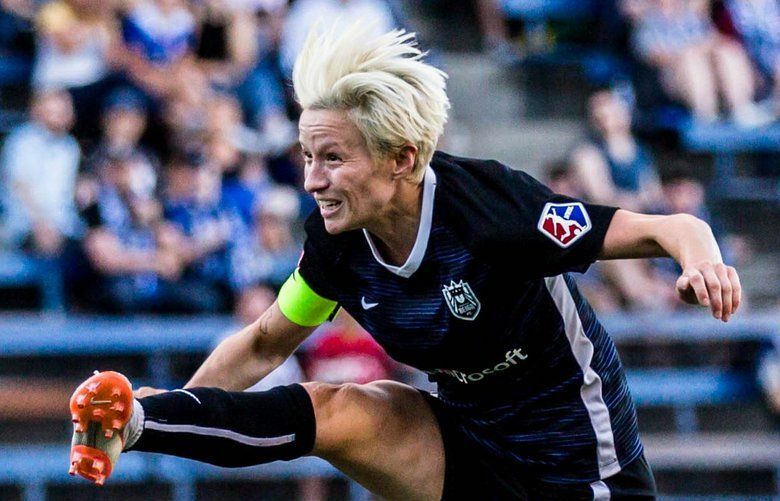 The Reign makes its 2019 debut in Houston against the Dash, which finished sixth in NWSL standings last year. Seattle will play a pair of games before the regular season, which will start May 25 against Phoenix in Everett. 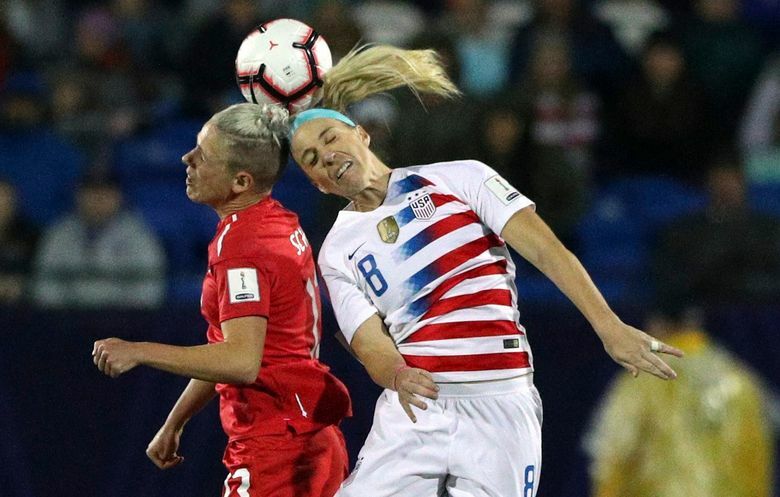 The midfielder was honored for her accomplishments on the field and for her "services to the LGBT community,"
The U.S. team is undefeated in 26 straight matches dating to last year. 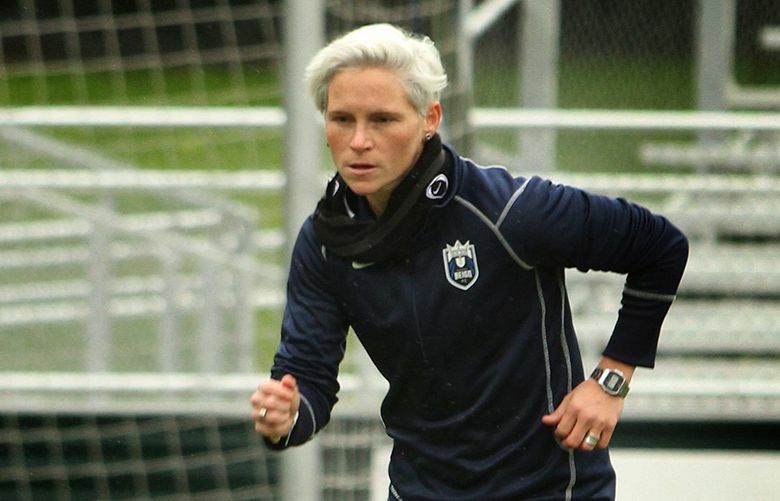 Seven members of the Seattle Reign have been offered new contracts and the team has exercised options on thirteen players in preparation for 2019. 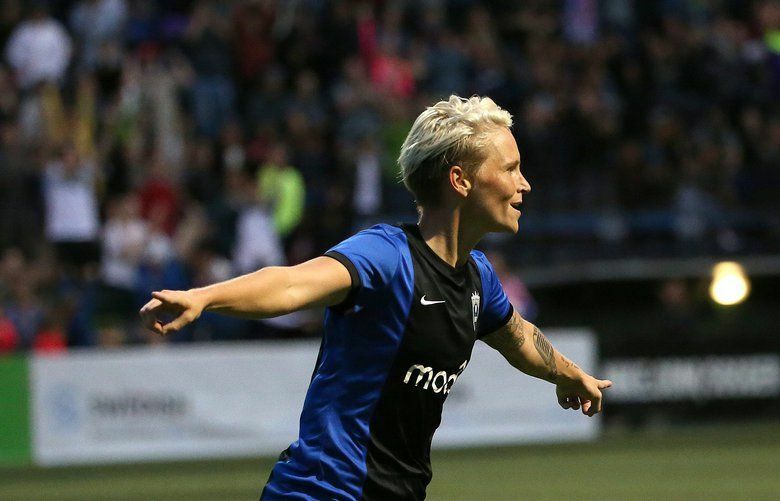 Fishlock has been a member of the Reign since its inaugural NWSL season in 2013. 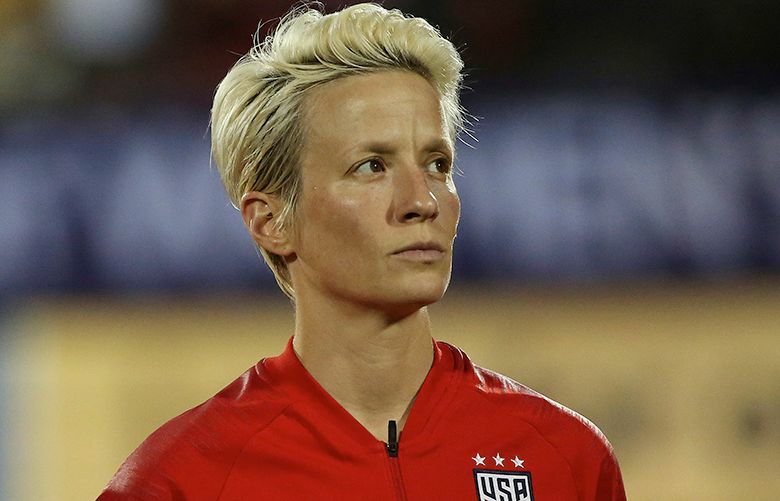 This season, she scored two goals and had one assist.